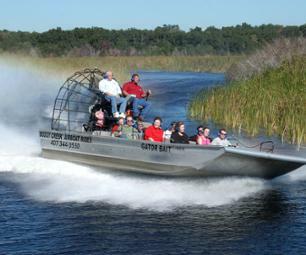 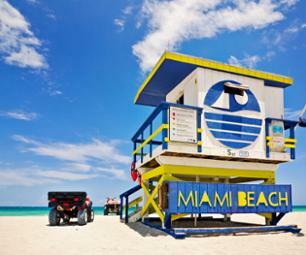 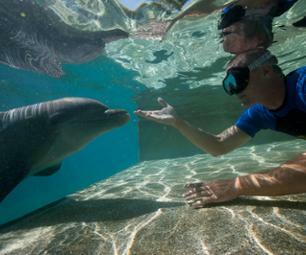 Swimming with Dolphins & Seals to see Miami | Book now! 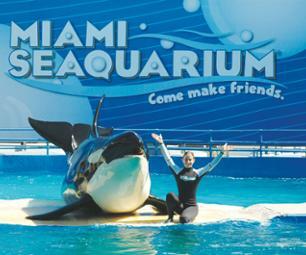 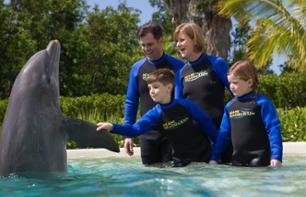 Make the most of your experience at the Miami Seaquarium with a 30-minute encounter in a pool with dolphins. 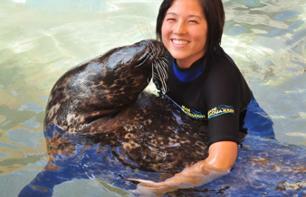 Make the most of your trip to the Miami Seaquarium by meeting the seals!